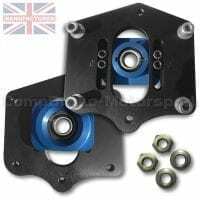 NEW for 2016 this is one of our latest designs for the Porsche Boxster these new mounts are fully adjustable and have been developed specially by our team for maximum Strength, Control & Reliability. 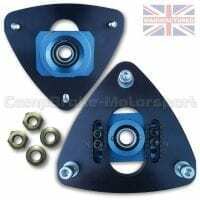 NEW for 2016 this is one of our latest designs for the Porsche Boxster these new mounts are our Next Generation 3-Piece, they are fully adjustable and have been developed specially by our team for maximum Strength, Control & Reliability. 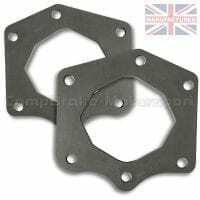 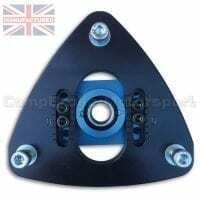 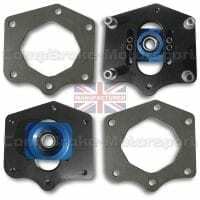 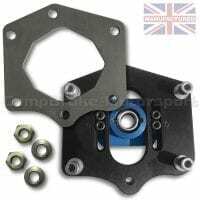 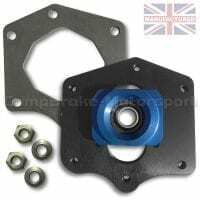 These top mounts come complete with Renault Strengthening Plates. 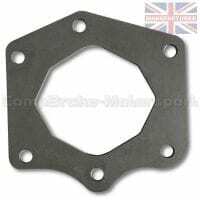 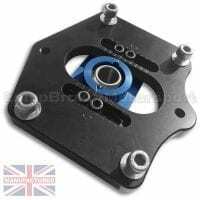 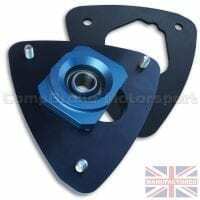 NEW for 2016 these are one of the latest designs for the Porsche Boxster Top Mounts, these new plates have been developed specially by our team for maximum Strength, Control & Compatibility with Compbrake products. 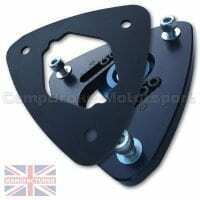 A similar design to this which was only 1 way adjustable retailed at £600 from Porsche, what a bargin! 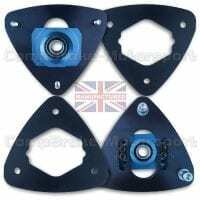 NEW for 2016 this is one of our latest designs for the Porsche Boxster these new mounts are our Next Generation 3-Piece, they are fully adjustable and have been developed specially by our team for maximum Strength, Control & Reliability. 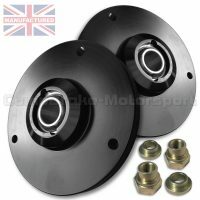 A similar design to this which was only 1 way adjustable retailed at £600 from Porsche, what a bargin! 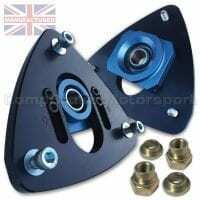 These top mounts come complete with Porsche Strengthening Plates. 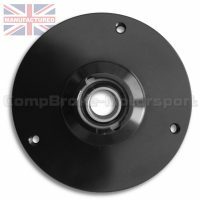 This is one of our latest designs for the PORSCHE Rear, these mounts have been developed specially by our team for maximum Strength, Control & Reliability.